Home Afro Birthdays	Today’s Afro Birthdays ! Singer, India Arie ! Civil Rights Activist, Al Sharpton ! NFL player, Anquan Boldin ! 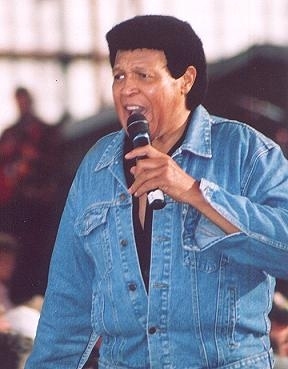 Singer, Chubby Checker !